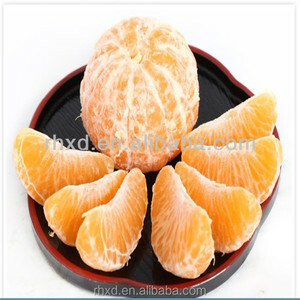 2018 fresh navel fresh oranges brands fruit Qingdao Ronghaixinda International Trading Co. Our Main products: 1.Fresh Vegetables: Garlic, Ginger, Potato, Onion, Carrot, Cabbage,Broccoli 2.Fresh Fruits: Apple,Grape,Pear,Mandarin Orange, Navel Orange, Pomelo,Chestnut etc. 3. Frozen Vegetables & Fruits: Frozen strawberry, Frozen Broccoli,Frozen French Fries, Mixed vegetable, Frozen carrot,Corn, Chili etc. You are invited to visit our Farms & Packing Station and our Company anytime. Safa Salama by Advertise"> Sales representative Forwell for export and import Website: Skype:- safaa. export Mob:- 00201025177921/ 00201025177977 Address: 16 Cleopatra st, Osman Ibn Afan, Club st, Tanta - Egypt. 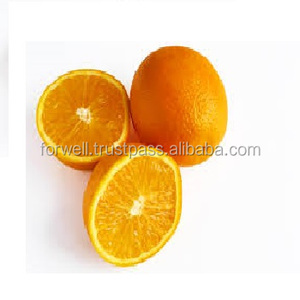 Dongguan Tae Tea Science And Technology Co., Ltd.
Guangzhou S&l Tea Co., Ltd.
Yueqing Tianputai Optical Co., Ltd.
Alibaba.com offers 3,058 tangerine brand products. 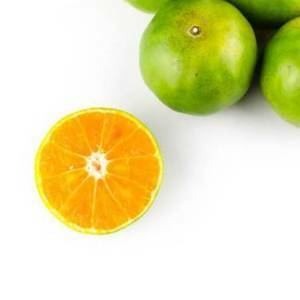 About 4% of these are fresh citrus fruit, 1% are slimming tea, and 1% are herbal extract. 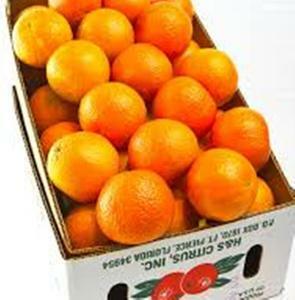 A wide variety of tangerine brand options are available to you, such as mandarin orange, orange, and lemon. You can also choose from iso, fda, and haccp. As well as from common, organic. And whether tangerine brand is bottle, bulk, or drum. 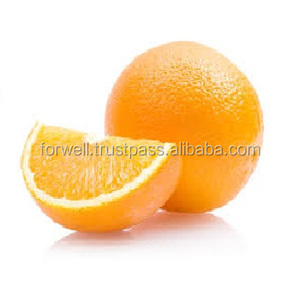 There are 3,023 tangerine brand suppliers, mainly located in Asia. 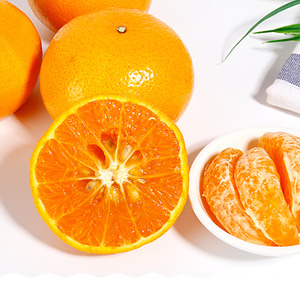 The top supplying countries are China (Mainland), Pakistan, and India, which supply 64%, 17%, and 5% of tangerine brand respectively. 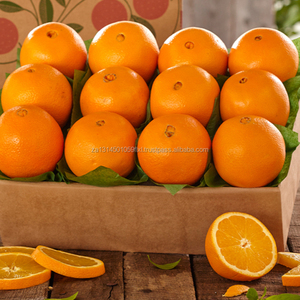 Tangerine brand products are most popular in North America, South America, and Eastern Europe. 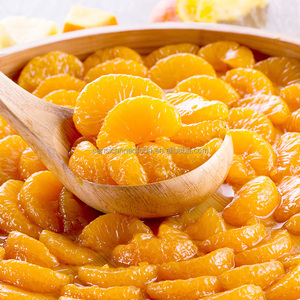 You can ensure product safety by selecting from certified suppliers, including 329 with Other, 257 with ISO9001, and 178 with HACCP certification.